But when cheap natural gas was discovered in southern California, the market for solar water heating systems in the area effectively dried up. In the following years, interest in solar hot water remained limited to warm, sunbelt states because the systems couldn’t withstand freezing temperatures. 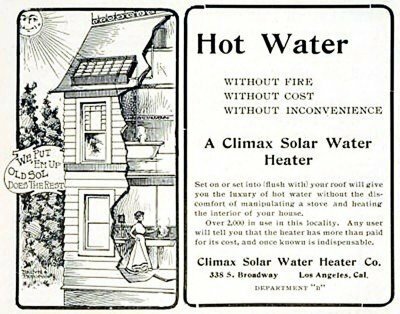 Nearly a century later, a combination of generous government incentives and a rise in fuel prices brought about a renewed interest in solar water heating. By the early 1980’s, it seemed as if every new house had a solar water heating system installed. DIY solar water heating plans were popular, as well, with Americans building systems from a wide array of materials. This boon spawned a plethora of problems, however. While some manufacturers sold and installed high-quality systems still in existence today, other disreputable salesmen and poorly trained installers took advantage of homeowners. These non-professionals put systems on rooftops which failed to generate the expected energy performance or panels that leaked due to improper installations. A lot of these systems, and many of the DIY panels suffered freeze damage making them even less desirable. Following the “solar crash” of 1986, a handful of professional manufacturers continued to develop improved solar water heating technology. 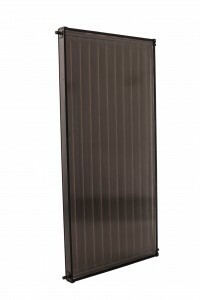 Solene solar hot water systems, for example, manufactured and distributed by UMA Solar, are at the forefront of today’s solar water heating industry. Solene systems are the highest-rated in the industry and can be configured for all climates and weather conditions. 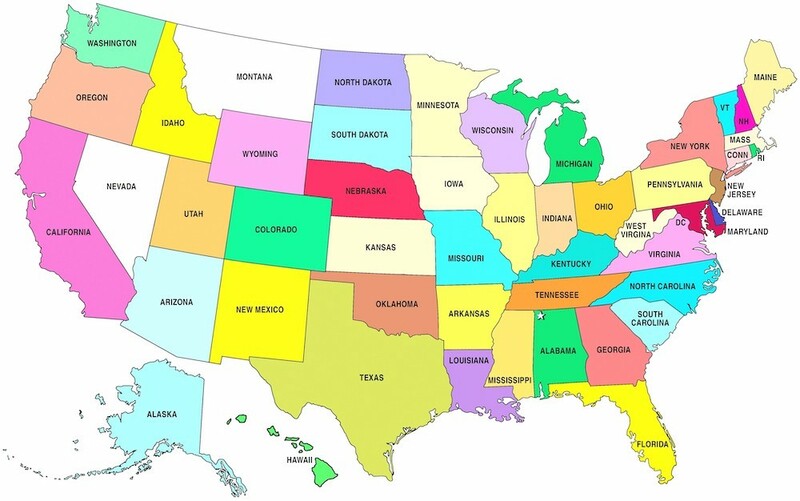 With certifications including FSEC, IAPMO, OG-100 and OG-300, Solene systems and collectors qualify for current federal, state and utility company rebates and incentives. These incentives, combined with significant monthly energy savings, make Solene solar water heating systems a great investment. Most Solene systems pay for themselves within 5 years. Because these systems typically last 20 years, homeowners can enjoy an additional 15 years of free hot water. 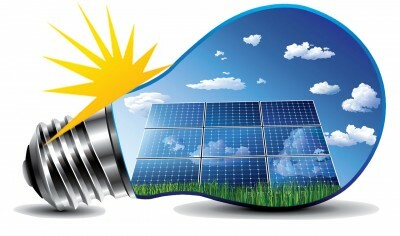 Today’s eco-conscious consumers can appreciate solar water heating for more than financial rewards, however. 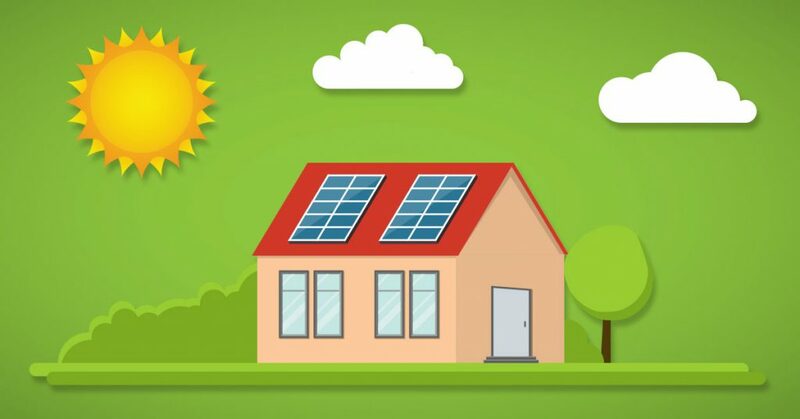 By investing in solar energy, consumers reduce their carbon footprint, reduce dependence on fossil fuels and leave a legacy of clean energy for generations to come.